22nd March, 2009, a saturday me and Ganapati had been to Mysore just to recall our old days spent there. Accompanying other friends there, we planned to go to Nagarahole. 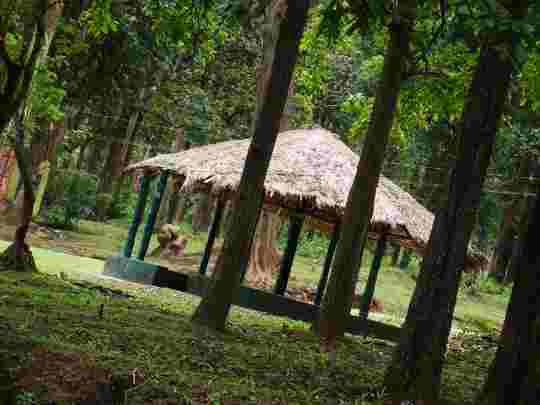 Nagarahole National Park also known as 'Rajiv Gandhi National Park' is around 94 km from Mysore. 'Naga' means snake and 'hole' means river.You will find most names of the villages nearby starting or ending with 'naga'. It has a large number of elephant population. 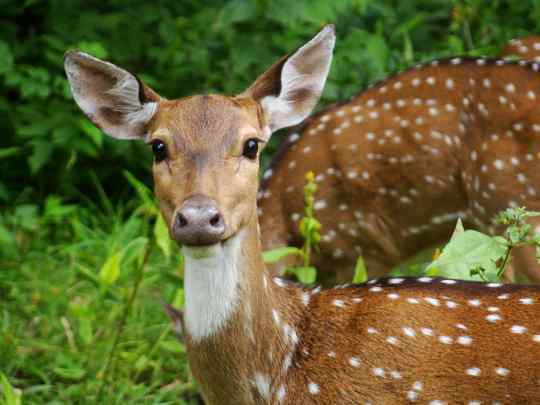 If you go for a safari you can find tigers, leopards,wild dogs, etc... Area of the National park is 643 sq.km. A perfect get-away for nature-lovers. Road is good either ways.